According to Article 37 of the Law, the probation period can be for a maximum period of six months.Probation period is the time during which your employer will assess you and decide if you are good enough to be hired as permanent staff – or not. 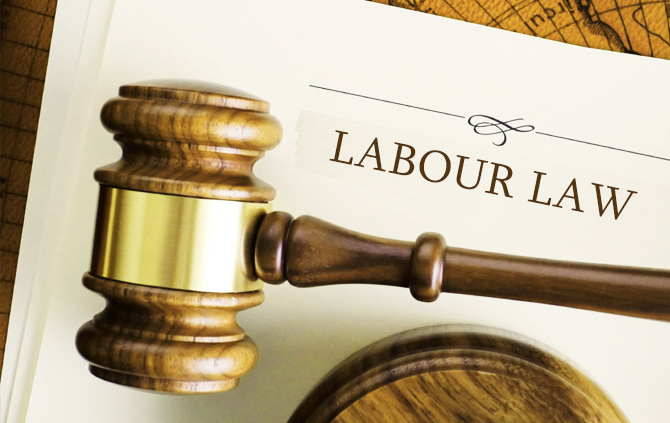 The time-frame may vary from one company to another, but there remain certain clauses provided in U.A.E Labour Law that govern the employment of an individual during the probationary period. As per law, an employee may be appointed for a probationary period not exceeding six months. This is the maximum period that can be served by an employee. Some companies have a shorter probation period, with many following even two or three months and upon successful completion of these months, the employee signs a contract as a permanent employee of the company. The parties to the contract may also agree to commence employment without probation, as it is not mandatory under the Law. An employer may terminate your services during this period without offering a notice period. To safeguard the interest of the employee, this right is also given to them. So, both parties may terminate the employment contract with immediate effect without providing a valid reason or notice. However, many companies ask employees to serve a notice period even during this time, and they mention so in the offer contract. Make sure you read carefully what you sign up for. Gratuity is not to be paid out if the employee leaves during the probation period or after that. This money will not be handed out if the employer does not confirm the employee as a permanent member of the team or terminates his service during or after the period (but before one year of service). If the employee is confirmed after the probation, s/he will be entitled to this end of service remuneration. The probationary period of the employee will then be computed in the period of his service. According to the UAE Labour Law, an employee should serve a minimum of one year of service to be entitled to gratuity. The law does not permit this. One employee cannot be on probation for a second time for the same employer. Article 83 of the Law states that, during the probationary period, the employee is not entitled to any paid sick leave. 1. First 15 days with full pay. 2. Next 30 days, with half pay.